This photos show how billionaires would look like if they were doing regular jobs. assuming this is where they would have found themselves. 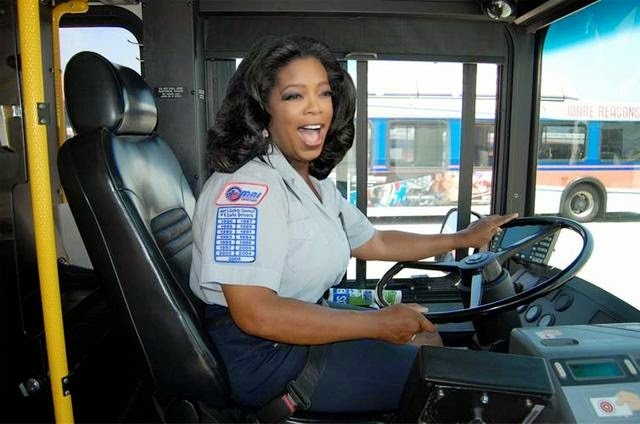 Oprah Winfrey as a bus driver. Net worth: $2.9 billion. 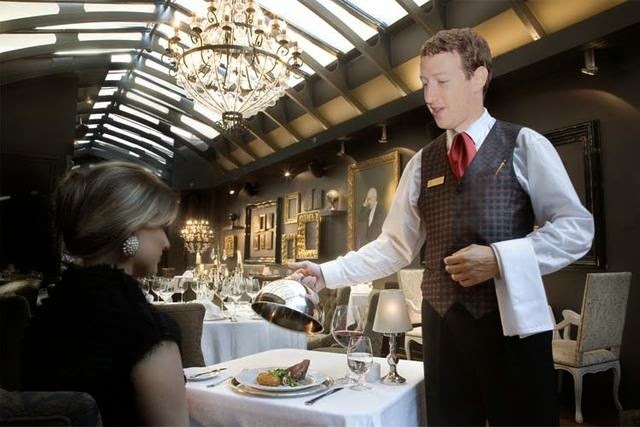 Mark Zuckerberg as a waiter. Net worth: $33.7 billion. 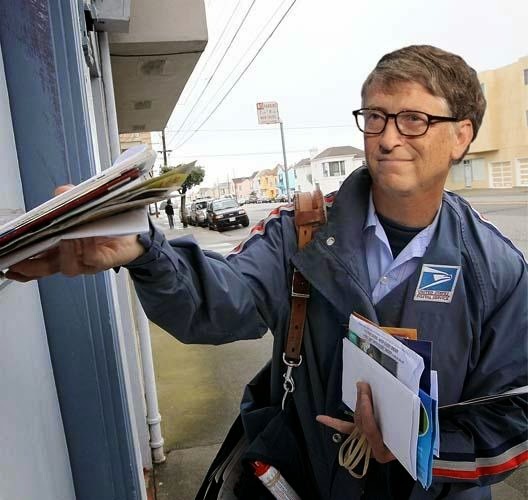 Bill Gates as a mailman. Net worth: $84.5 billion. 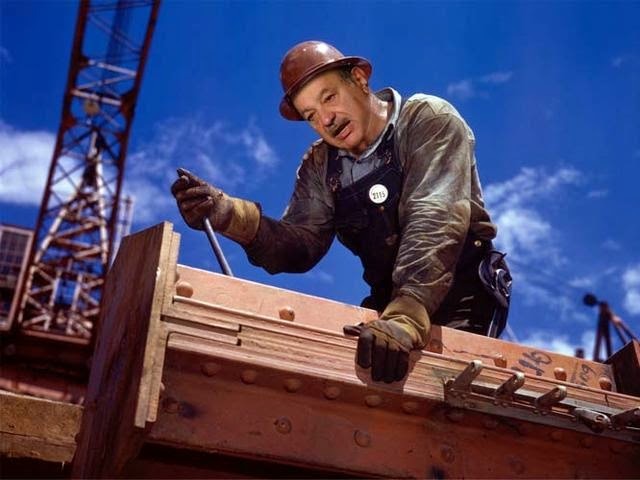 Carlos Slim Helu as a construction worker. Net worth: $80.6 billion. 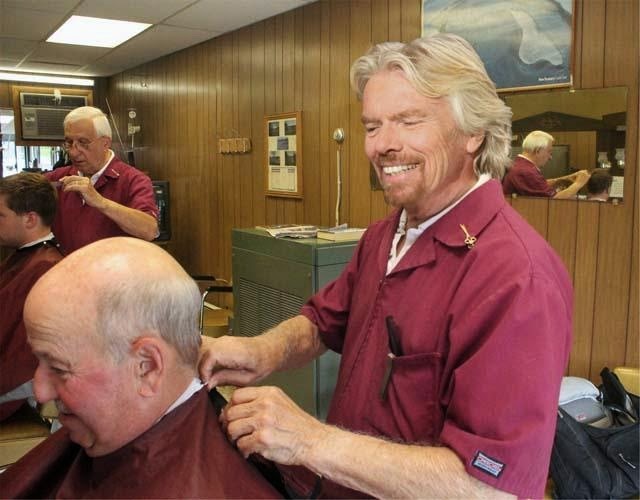 Richard Branson as a barbar. Net worth: $5 billion. 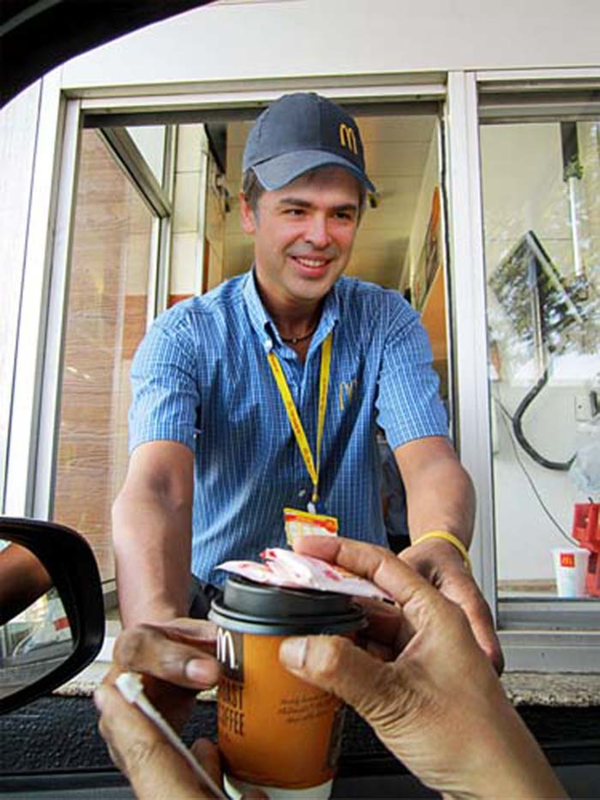 Larry Page working at McDonald’s. Net worth: $31.7 billion. 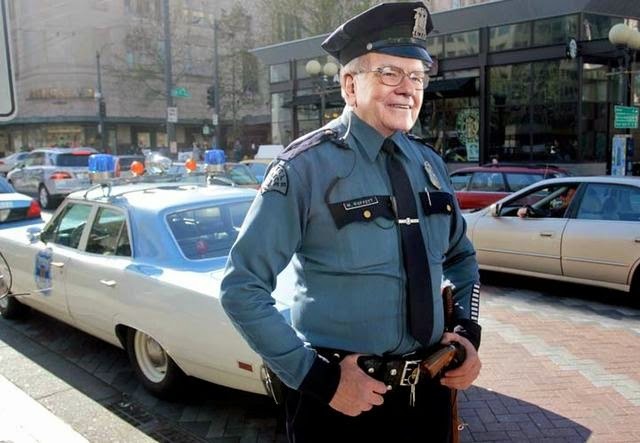 Warren Buffett as a police officer. Net worth: $66.9 billion.